My cousin, the brilliant surgeon, told me of the time that a hospital board member barged into the operating room during a gall bladder surgery and told him they should remove the patient’s kidney. He had done the Google search, you see. 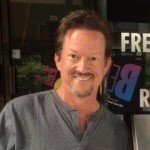 It’s a joke, of course, but…..
Radio stations would simply be transformed if only those most qualified to make a decision in a certain area were the ones that actually made the decision. 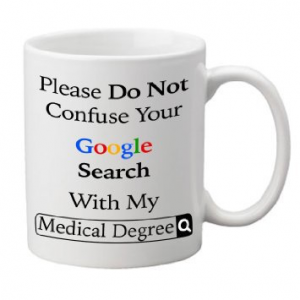 On last week’s show I shared how my cousin the surgeon has a coffee mug that reads, “Please do not confuse your Google search with my medical degree.” He tells me more and more patients find a bit of information on the internet and think they know something. This, combined with our desire for simple answers often results in a “Can’t I just take a pill?” mindset. Perhaps you’ve seen this at your radio station. Then there is the story of the executive that insisted on a marketing campaign with messaging their own research indicated would be not be effective in attracting new listeners, and the top boss who criticized the station’s music mix citing that the receptionist, because she was in the target demo, didn’t care for the station. I’M NOT MAKING THIS UP, as Dave Barry would say. 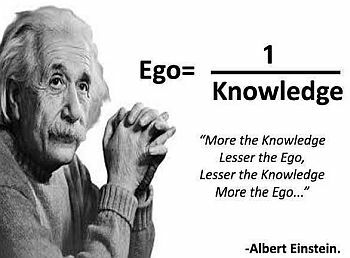 Expertise matters. Experience matters. A track record of success matters. On next week’s show I’ll share the four stages of being really, really smart and stuff. That’s a tease, don’tcha know. Remember when you first began to get curious about what was coming out of the radio? He was a freshman in high school when he realized that he listened to the radio differently than most people. While his friends turned up the volume for the music he turned it UP when the disc jockey talked. He began to notice there were different kinds of personalities (“he’s the funny one”) and even talent levels (“he can talk really fast right up till they start singing”, long before he knew what hitting a post meant.) Even in his pre-pubescence he sensed that the voices booming in from Chicago were better than the ones from Buffalo Gap. That 14 year old me moved from Unconscious Incompetence to Conscious Incompetence. And that’s when the fun really began. I remember sitting with the PD of my first big station watching him go through air check tapes. He would take a cassette, put it in the cassette machine and listen for no more than 15 seconds. He would then take the cassette out and toss it into one of two boxes, one labeled “potential”, and the other labeled “fossil fuel.” Aware that I was a Conscious Incompetent I asked him what he was listening for. 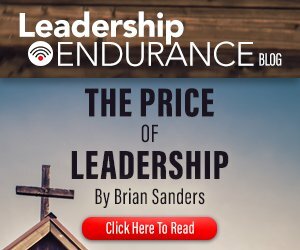 Malcolm Gladwell formalized that idea decades later in the book “Outlier” with “the Rule of 10,000”; it takes 10,000 hours of practice to make you an expert of anything. 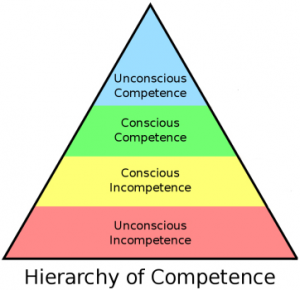 That perspective from a programming mentor changed my trajectory in the direction of Conscious Competence. Today everyone of us can all learn something new. Let’s never waste that opportunity.